It’s been a long day. 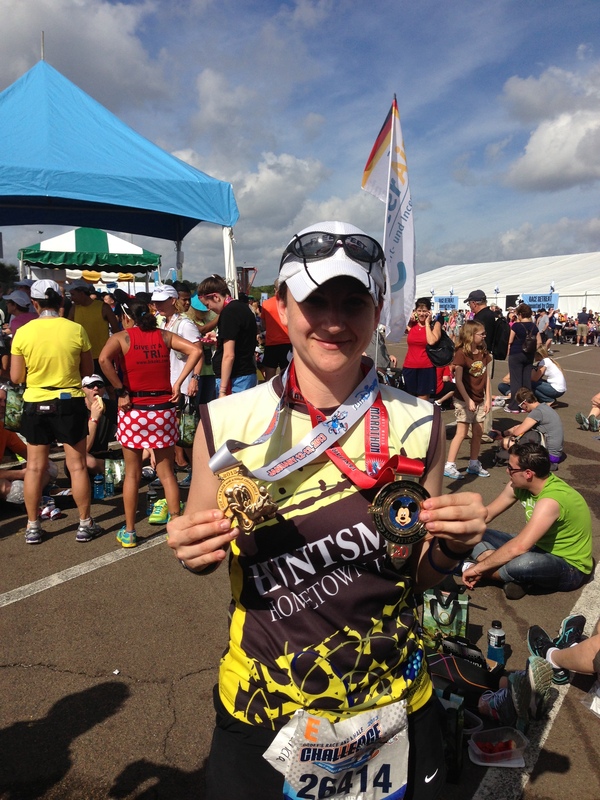 Up at 2am for a marathon…then eating, napping, and eating. And a night out at Downtown Disney. The full race recap is coming tomorrow. But here’s a few photos from today! 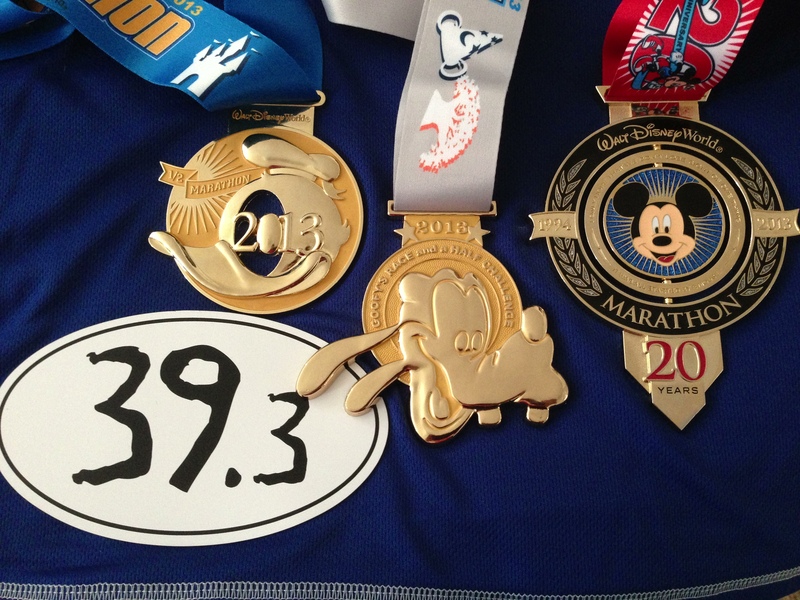 This entry was posted in Race Recap and tagged Disney, Goofy Challenge, Marathon, race, Running, WDW. Bookmark the permalink.